Flight Tech has won a contract to supply its Horus FT-100 mini UAV and associated logistical support to a country in Africa. The first units will be delivered in the second half of 2014, with the possibility of new orders in 2015. 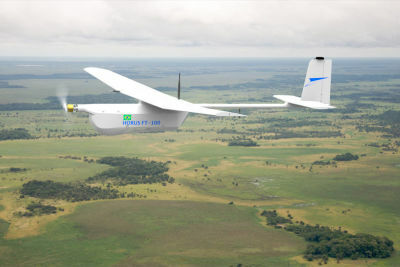 The contract is the first Brazilian export of UAVs. 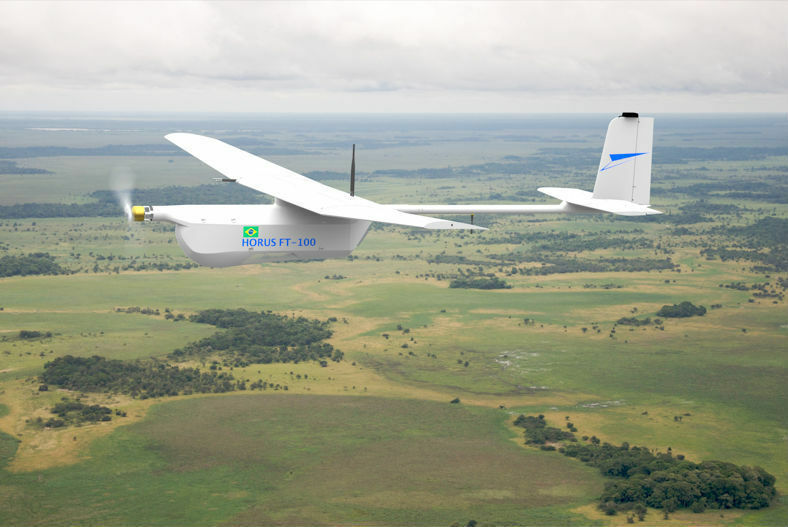 The company’s Light Tactical UAVs and their technologies were originally designed in cooperation with the Brazilian Army, Navy and Air Force. Horus FT-100 was designed in conjunction with the Brazilian Army through the Military Institute of Engineering and Technology Center of the Army, both institutions of the Department of Science and Technology, to be used in typical short range applications for platoons, companies or even battalions. It can be used effectively for target acquisition, reconnaissance, perimeter security, and supporting infiltration and exfiltration operations. In the private sector, it can be used for aerial survey in different applications, in general, for customers who require flexibility and mobility for operations over short distances. Flight Tech is certified by the Ministry of Defence of Brazil as a Strategic and Defense Company operating in the development, production and support of Tactical Light UAVs for civilian and defense purposes.